Adopting a pet into the family is not only a great cause for celebration; it’s also a considerable new responsibility for kids. 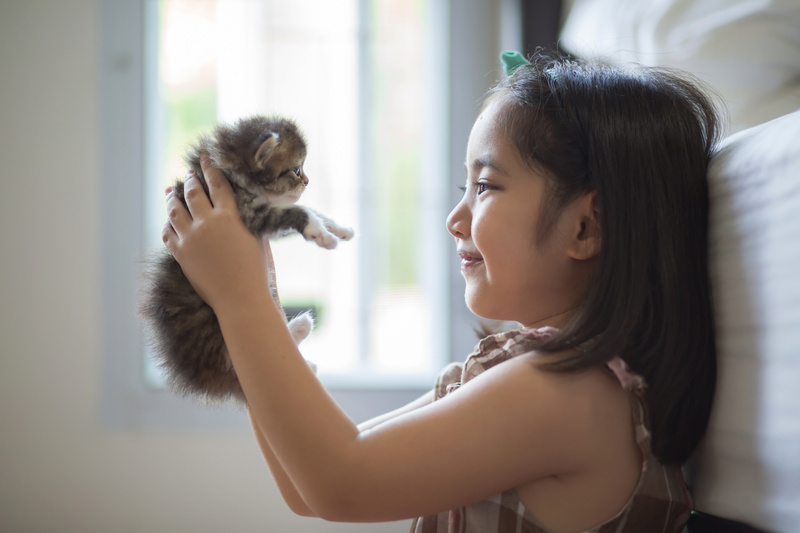 To celebrate National Pets Day, let’s take a look at the benefits of pets and some of the best ways to get your children involved in caring for animals. Teaching your child to care for a family pet will make them feel like they are being given a hard task to handle and could really boost their confidence. However, it is important to calmly explain to your child what they will need to do. You could even create a sticker chart together with the jobs your child has to do and when they have to do them. This will make caring for the pet even more fun, and will help you keep track of anything that might have been missed. Whether you’re introducing your child to a new pet, or simply asking them to become more involved in looking after an existing one, they will likely be very excited. At this point, you should make sure they are able to play with the pet in a safe and fun way. Give your child time to get used to the pet. Show them how you play with the pet, and give them helpful information such as what the pet likes and what to avoid. 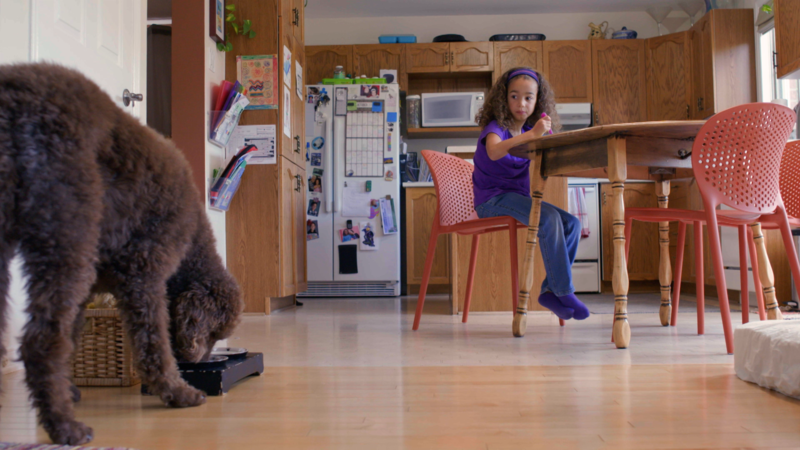 If you’re introducing your kid to a dog, take a look at Playing With Pets in Curious World. This video shows a preschooler interacting safely with her dog and is a great model for kids to follow! Be sure to pick tasks your child can complete without difficulty, and without harming the pet or themselves. For example, making a young child clean a fish’s tank is pretty dangerous, and too big of a responsibility for kids. Something like feeding the pet every day is usually more appropriate. Check out this video for more tips on feeding animals with kids. As your child grows, you can gradually give them more responsibilities. This is a great way to build your kid’s self-esteem, and also make them more empathetic to the needs of others. Is your home not ready for a pet? Whether you feel your child is too young, you don’t have the space, or someone in the family has an allergy, you might not want to adopt a pet right now. Don’t worry - this doesn’t mean your child needs to miss out on all the benefits of pets! 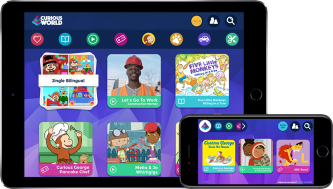 Playing pet care games such as Curious George Animal Bedtime also teaches children to respond to the needs of others, building their sense of accountability and empathy. Another fantastic way to introduce children to animals and ways to care for them is visiting your garden or a local park. Watching insects, birds and fish go about their busy lives will be fascinating to your child. Take a look together and discuss how each living creature needs care and kindness. 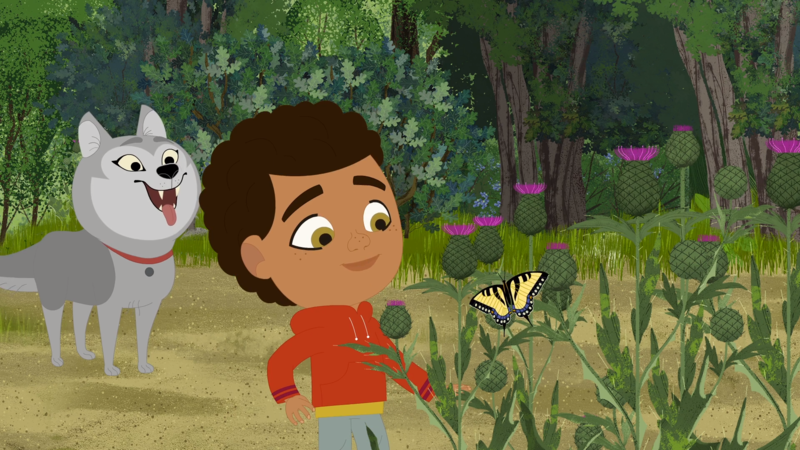 Before you go on your own expedition, you could also take some inspiration from the lovely Through The Woods episode Hiya Butterfly, or Misho and Robin’s sweet encounter with An Odd Fish. It may take some time for your child to fully understand that animals need care and respect - but it’s well worth it. All of these learnings will be transferred to the way they interact with adults and other children!